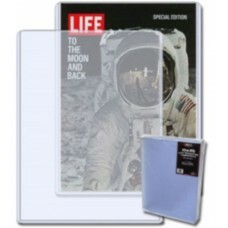 Life Magazine Storage Supplies - Bags, Boards, Topload Holders, etc. 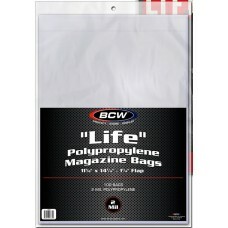 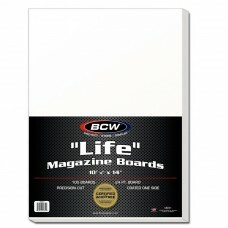 Life Magazine Size Bags, Boards, Hard Plastic Topload Holders, and Supplies. 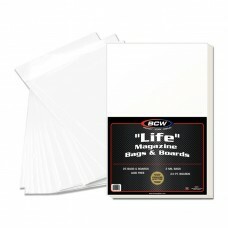 Safely protect and store your Life Magazines and similarly sized paper items with our full line of protective holders.